With so many therapists and counselling theories available, It's important to find the right one for you. 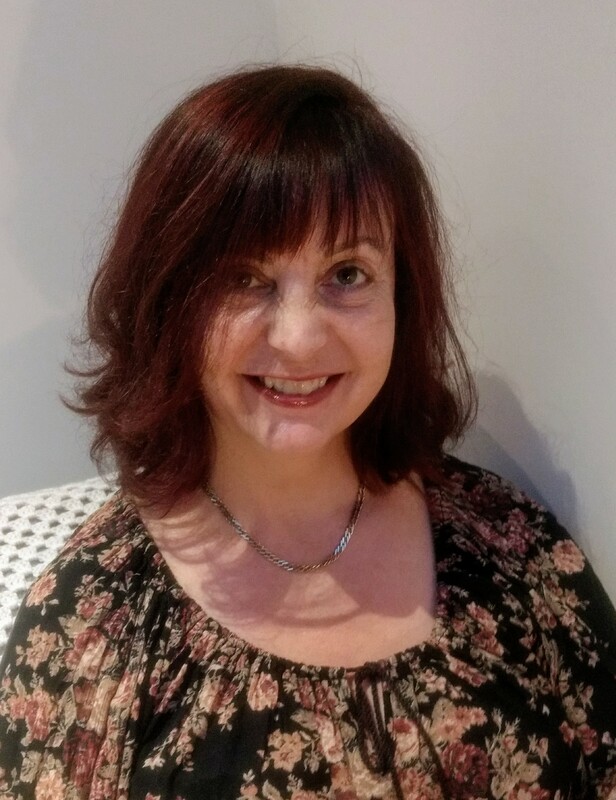 I am an integrative counsellor, gaining my MA in Counselling from the University of Manchester, and use a variety of methods, working with clients to identify the best fit. These include a Person-Centred Approach, Cognitive Behavioural Therapy (CBT) and mindfulness. I am warm, empathic, non judgmental and offer a relaxed, safe counselling environment. I will aim to work with you with compassion and support to help you move forward positively to where you want to be. This can involve going back to childhood, looking at core beliefs, patterns of behaviour, and the relationships we have with others and with ourselves. Contact me if you'd like to find out more about my approach or counselling in general. The first meeting would be free, to make sure we can work together. If you contact me and don't get a reply, please check your spam. I will always reply, even if I am unable to help. As members of the BACP we all need to have supervision and so it's really important to find the right person to make sure supervision stays fresh, you feel supported and continue to deepen your knowledge and practice. I am an integrative counsellor, gaining an MA in counselling from the University of Manchester. I currently work in private practice, volunteer as a counsellor at Styal women's prison and am a lecturer in counselling skills at Chester University. For supervision I use the Hawkins and Shohet 7 eyed model and am suppportive and non judgemental, combining my educative and counselling roles. I have experience working with adults (through Mind, private practice and Styal women's prison), children (with Mind and Place2Be) and young people (6th form college). £45 for 1.5 hours for students and volunteer counsellors. £55 for 1.5 hours for qualified salaried counsellors.